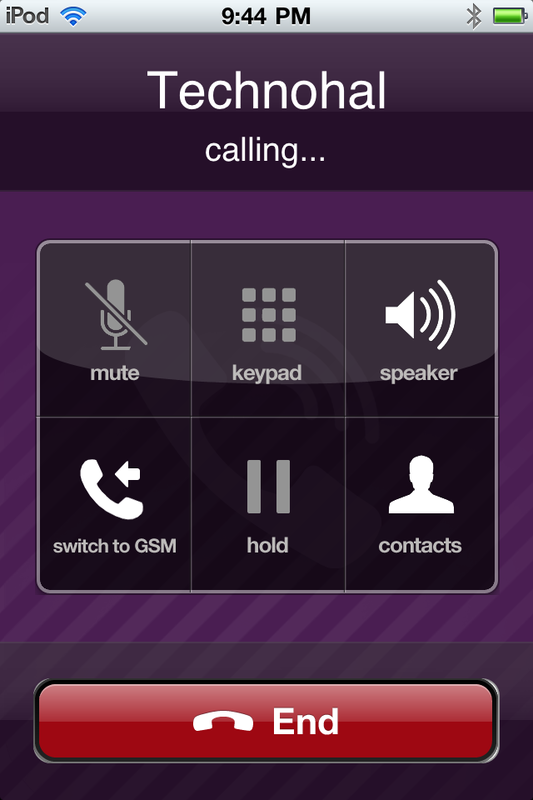 Viber is an iPhone Application that enables you to call anyone , anywhere and make free International calls to other viber users using 3G through their iPhone/iPad or WIFI through their iPod touch/iPad. You can also check your contact list and see who is using Viber. Click Here and Install Viber, register with your mobile number, after few second you'll receive an sms from viber with your activation code.. activate your account and start calling from your iPod! 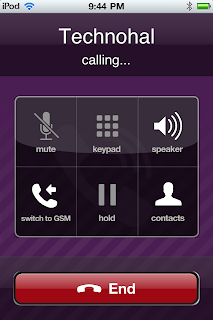 The Next update for Viber to make free SMS's is coming soon!